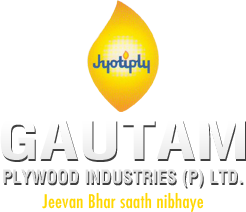 Our company is chiefly engaged in manufacturing and supplying quality-tested range of MR and BWP Plywood in Delhi. These MR and BWP Plywood manufactured by us are available in Moisture Resistant (MR) and Boiling Water Resistant (BWR) grades. Both the types of grades are used in external as well as interior applications. These M.R. grade plywoods are bonded with Melamine Urea Formaldehyde Synthetic Resin & BWP Plywood with phenol formaldehyde synthetic Resin and certified by ISI. 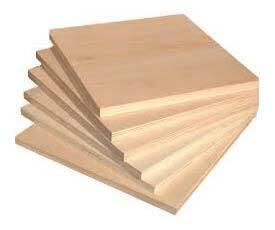 These MR and BWP Plywood are available at cost-effective rates.